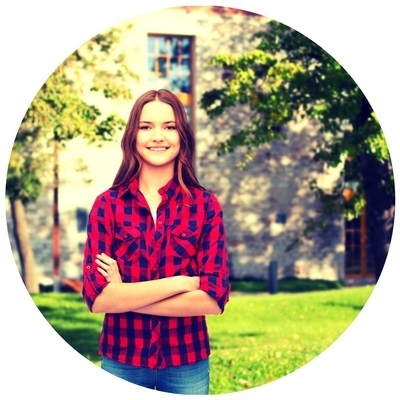 Truly Connected Counseling and Art Therapy for Teens — Has your teen suffered a trauma? with the right tools and support You can heal and recover a sense of strength and resiliency again! What is your teen's (or your) biggest challenge right now? What is your biggest challenge as a parent (if applicable)? What would you like to see your teen (or yourself) accomplish in treatment that would make you feel like it was worth the investment? Thank you! If you would like to avoid what can sometimes become a game of phone tag, please select a mutual time for us to talk by scheduling your free 15 minute consult.